Is your real estate agent working in your best interest? Your real estate agent can guide you to the house of your dreams or help you snag a good price for your humble abode. But beware: he or she may not be required to operate in your best interest. The next time you're in the market for a home, ask your agent if he or she is working in your best interest. The answer could save you a headache as well as cash. Half of the people polled by the Consumer Federation of America said they believed real estate agents are required to operate in the best interest of the buyer or seller they represent. The consumer advocacy group polled 1,004 individuals in October 2018. In reality, more than 40 states and Washington, D.C., permit real estate agents to operate on both sides of the table — representing both the buyer and the seller in one transaction — provided that they disclose this so-called "dual agency," the advocacy group found. "That's nonsensical," said Stephen Brobeck, senior fellow at the Consumer Federation of America and author of the report. "Both parties want a sale, but the buyer wants the lower price and the seller wants the highest price for the house," he said. "While dual agency practices are legal in many states, the National Association of Realtors has consistently worked to encourage professionalism and proper disclosures when working with consumers," said John Smaby, president of the NAR. "In addition, we continue to strive to improve and modernize consumer protections," Smaby said. "As we work toward that goal, the NAR and our members remain focused on ensuring relationships between clients and real estate professionals are as transparent and equitable for each party as possible," he said. The relationship you have with your agent may not always seem straightforward. That's because of a patchwork of state laws that govern the responsibilities of real estate agents. Single agents operate exclusively in the interest of the buyer or the seller and owe a fiduciary responsibility to that party. For instance, listing agents help bring homes to market and have a legal commitment to the seller — not the purchaser. Meanwhile, exclusive buyer brokers represent prospective buyers and their interests only. In a designated agency arrangement, the buyer and seller are each represented by individual agents. Here's the catch: Both of these agents work for the same brokerage firm, which could create a conflict of interest. Dual agents represent the interests of the buyer and the seller in the same transaction — an arrangement that can carry plenty of conflict. At stake is a sales commission, typically 6 percent of the final sale price, which is supposed to be divided between the agents representing the buyer and seller. The median sales price of a home was $325,200 as of the third quarter of 2018, according to the Federal Reserve Bank of St. Louis. In this case, a 6 percent commission would equate to $19,512. See below for a chart of historical median home prices from the Federal Reserve. Given the money on the line, it's easy to see why an agent might want to represent both parties in one sale. "The broker sees that they're getting 6 percent whether there is a buyer broker or not, and they don't want to share it," said Douglas R. Miller, a real estate attorney at Miller Law in Minneapolis. 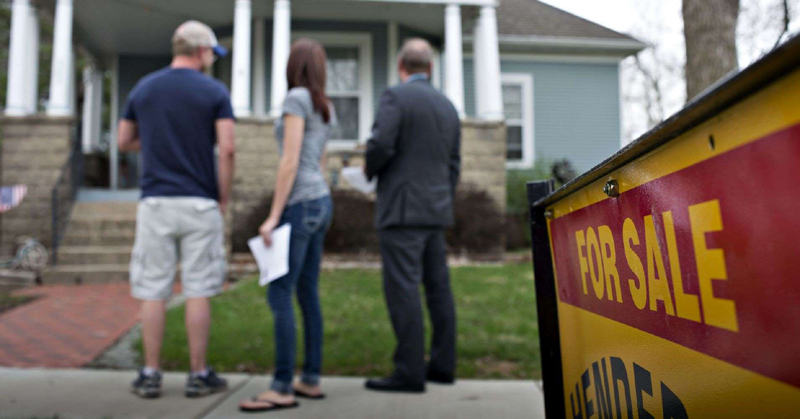 So when buying or selling your home, you need to understand the ground rules of your relationship with your realtor first. Ask "Are you working in my best interest?" 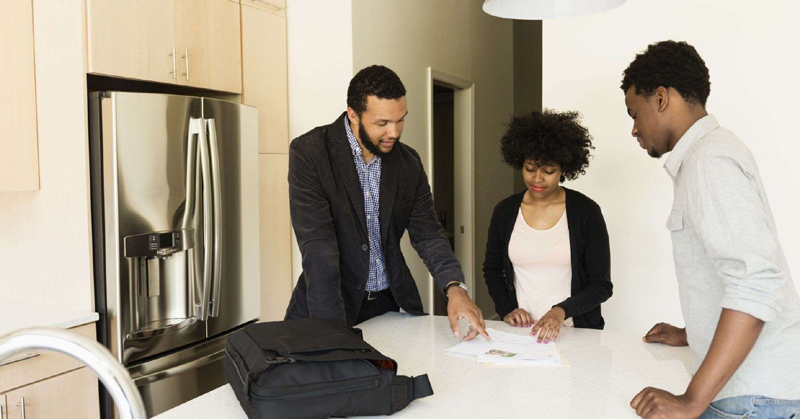 Before you share the details on your home or what you're searching for, ask your agent whether he or she will represent your interest throughout the sale. "If the answer is 'no' or you get equivocation, then you need to ask a follow-up, 'Whose interest might you be representing?'" said Brobeck. Going it alone? Hire a lawyer: "Bring them in to advise you," said Brobeck. Be wary of attorneys who will steer you toward their own title company as you prepare to close. That's a conflict of interest. Watch what you say: Buyers shouldn't disclose to the listing agent or any other non-fiduciary the highest price they're willing to pay. Sellers should also be guarded about the minimum sales price they'll accept for a property. Do your own research: You already know you should shop around for a good mortgage rate. Make sure you put the same effort into checking out attorneys, title companies, appraisers and home inspectors, too. "Avoid inspectors who are referred to you by the realtor," said Miller. "They will disclose issues with the property, but they won't discourage. They won't get in the way of the sale." 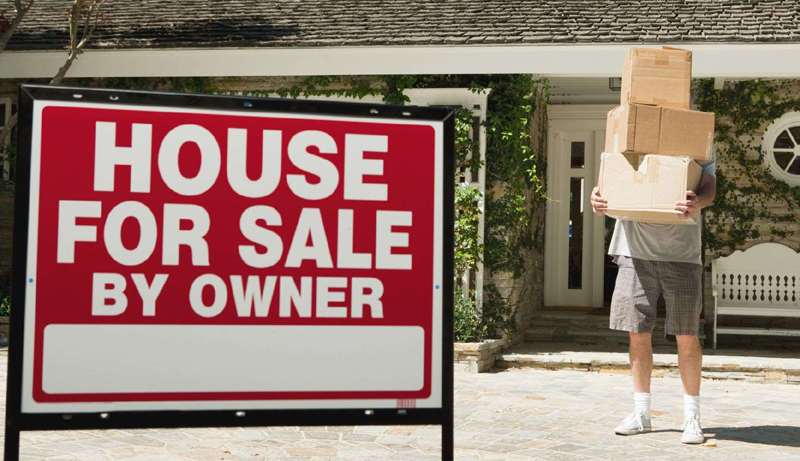 Finance Magazine: Is your real estate agent working in your best interest?